In an emergency, your family may not be together, or you may be asked to evacuate your home or workplace. 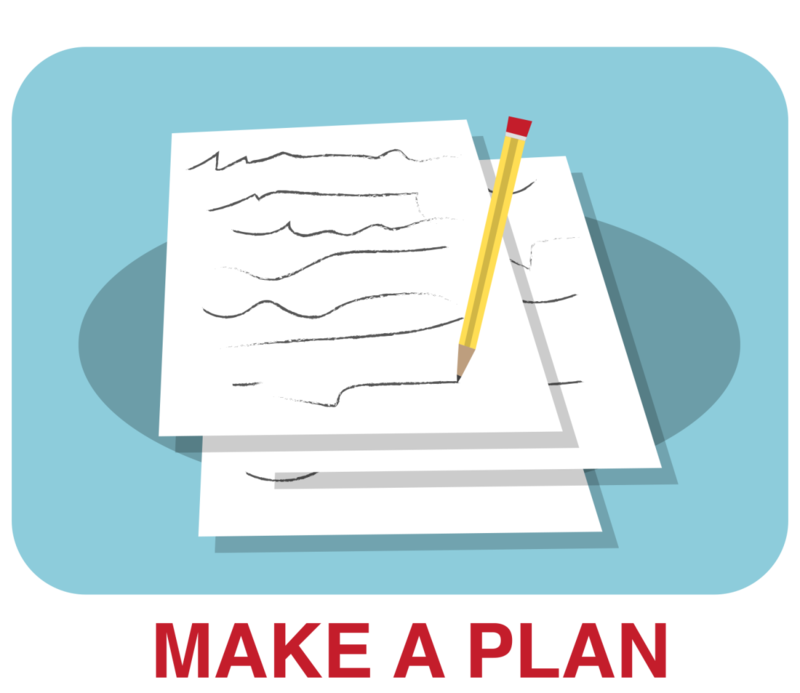 Thinking about what you would do in different situations and preparing a plan with every member of your family is the first step to being prepared. If there was an emergency on campus or in the building you work in, do you carry on your person everything you need in case you cannot get back into your workplace? Do you bring your house/vehicle keys, wallet, prescriptions drugs and other personal items when you leave your office? Have you enhanced your level of U of G Alert notification? Discuss with your department what steps you would take if you needed to evacuate during working hours. Arrange to meet somewhere safe where a 'head count' could be done to ensure everyone in your department is safe. If you work in an area where coworkers travel or are not working on campus, consider setting up and "IN/OUT" board so that everyone in your area knows if there are staff members off campus.